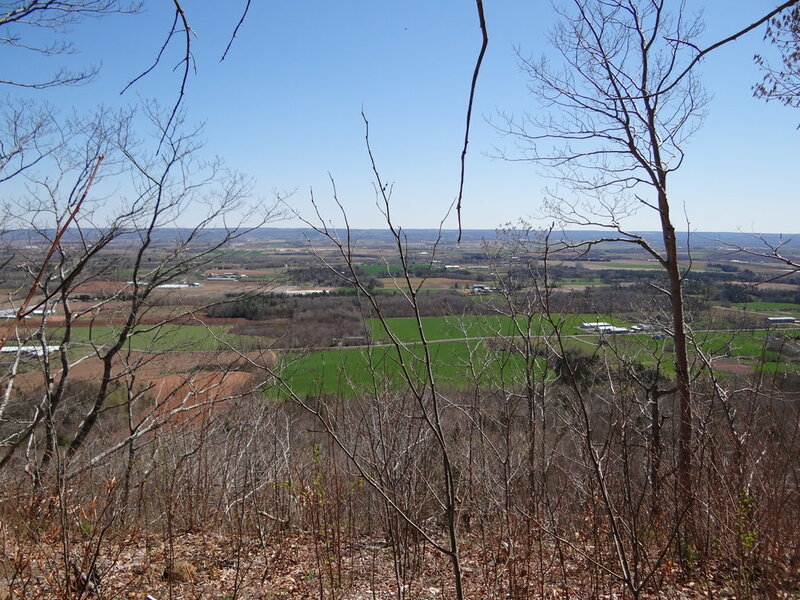 Near Canning / $79,400 / MLS-201810493 - Lot EFL-3A with a view! 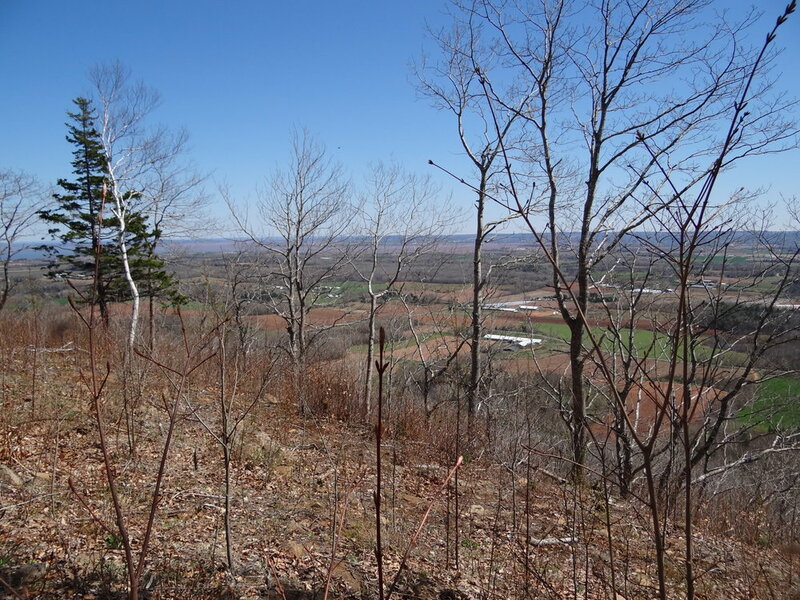 A beautiful 2.35 acre treed lot with view of the Valley. Located near Canning and the Lookoff.